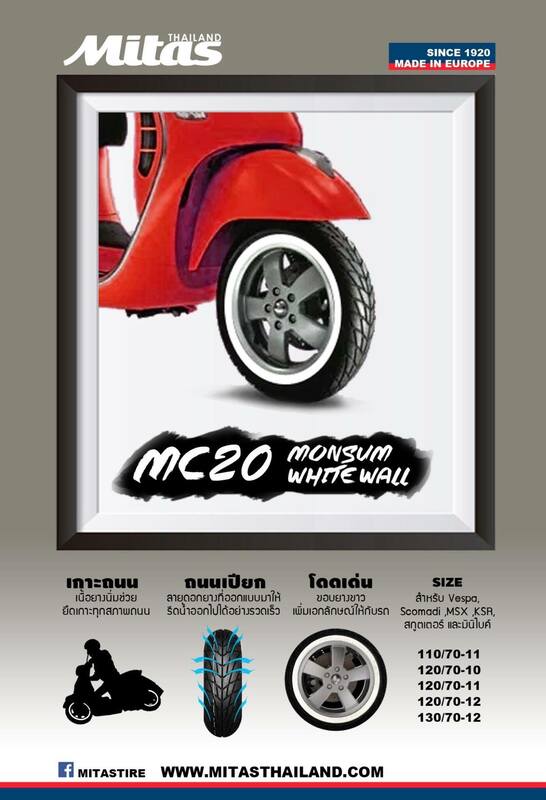 White wall scooter tire for your special scooter. Dual purpose tire. 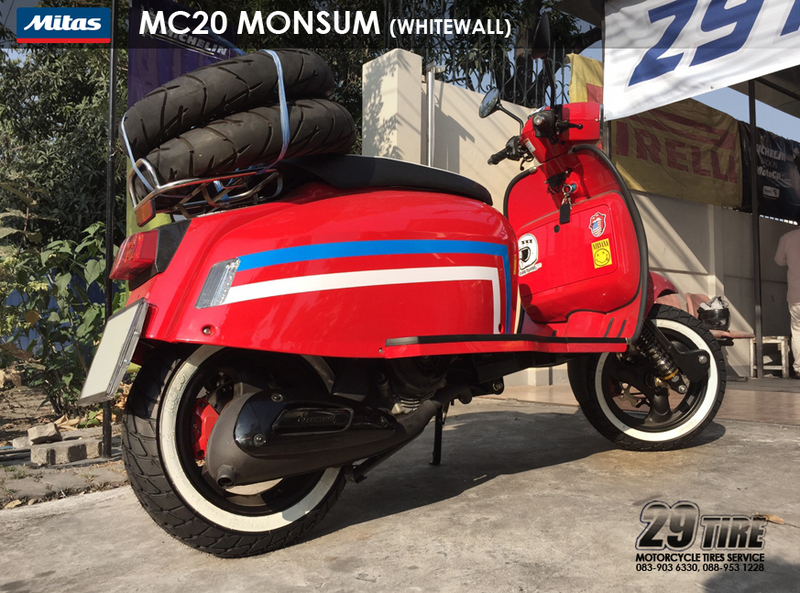 For KSR, MSX, Zoomer-X , Scomadi, Vespa, Gts, Lx, etc.